It was only a few days ago that Samsung stated accepting registrations for its Gear Manager beta program for the Samsung Z3. The app will enable the Gear S2 smartwatch to work with Samsung’s Tizen-powered smartphone so it’s a rather important app for this nascent platform. The beta program has now kicked off as the company has released the Gear Manager app for the Samsung Z3 in beta. Samsung went through with a complete rewrite for the app since it was first revealed at the Tizen Developer Conference 2014 and the Tizen Developer Summit 2014. 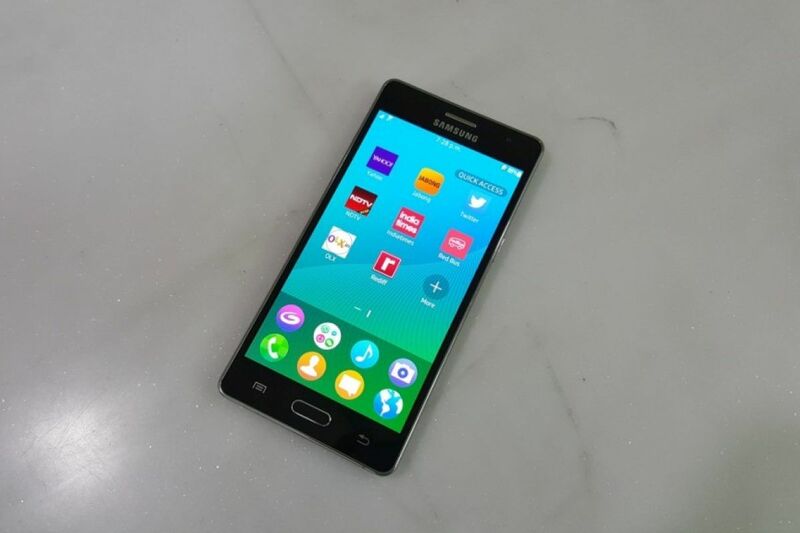 Samsung Z3 owners who want to take part in the beta program need to have the latest software on their handset and they also need to register and become a member of the Tizen Forum Community. Throughout the beta program they will be able to provide feedback to Samsung which will help the company improve Gear Manager for Tizen.